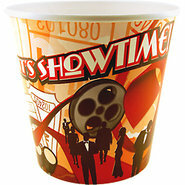 Generic - Popcorn Buckets - Set of 6 These jumbo-sized popcorn concession buckets are made to hold more delicious buttery goodness than ever before. 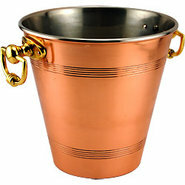 Generic - Champagne - Wine Bucket - Stainless Steel - 8 qts These gleaming wine buckets are made of heavy-duty stainless steel for good looks and a long life. 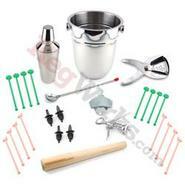 Generic - Bucket O' Bar Tools Get yourself or someone else a great gift! 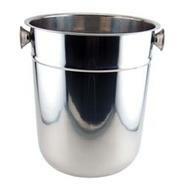 This champagne bucket gift set contains everything you need for a great party or to accessorize your bar! 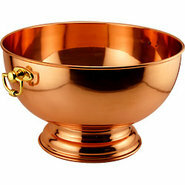 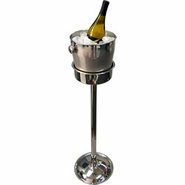 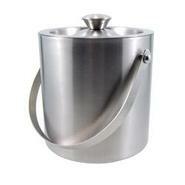 Generic - Wine Bucket with Pipe Style Stand Chill your wine or champagne tableside with this elegant wine stand set. 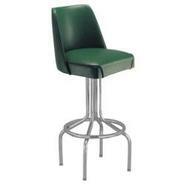 Generic - Richardson Bucket Seat Bar Stool - Black Frame - C Attractive bucket back barstool built to last. 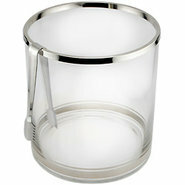 Choose from 6 different colors for your stool top. 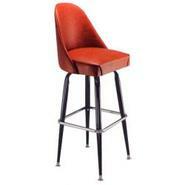 Stools are custom made to order assembled in the USA. 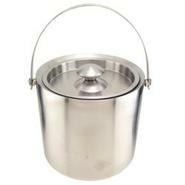 Generic - Stainless Steel Hanging Ash Bucket Empty your ashtrays and other debris into this easy access stainless steel ash receptacle! 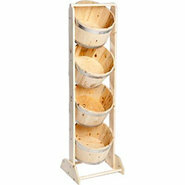 Generic - 4-Tier Pine Bucket Display Rack These perfectly stacked pine buckets create the perfect rustic display for your store restaurant or bar! 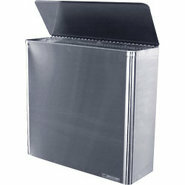 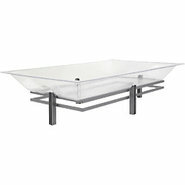 Generic - Iron and Acrylic Ice Display - Small This square shaped metal ice bucket tray makes an incredible chilled display for food or drinks. 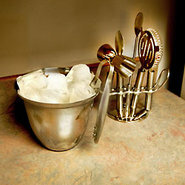 Generic - Iron and Acrylic Ice Display - Medium This attractive ice bucket cooler is an ideal display for chilled salads side dishes seafood or drinks! 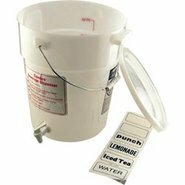 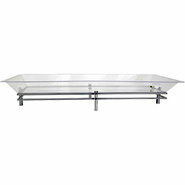 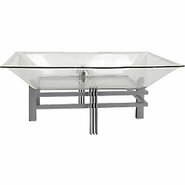 Generic - Iron and Acrylic Ice Display - Large Perfect for buffets and salad bars this big ice bucket (with stand) is a practical display that works hard and looks great!